Rev your engines for some of these polished chrome car shaped keyrings. 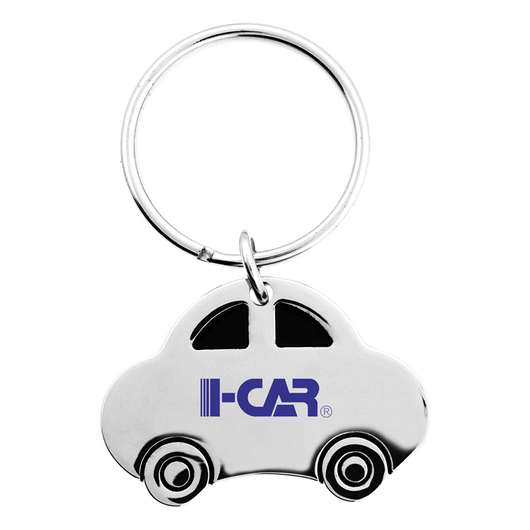 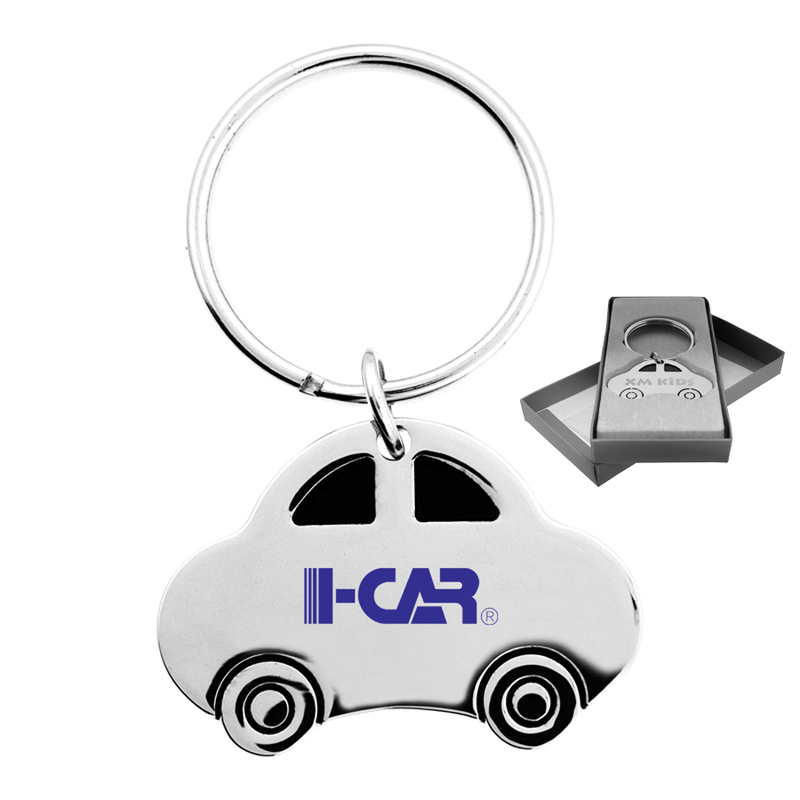 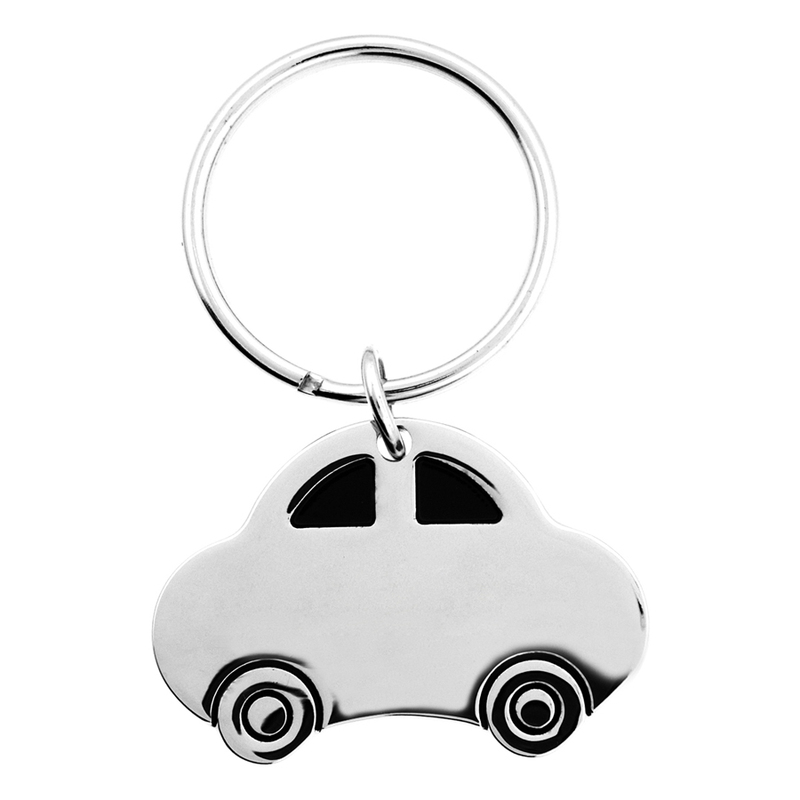 Enhance your next promotion with some of these car shaped keyrings. 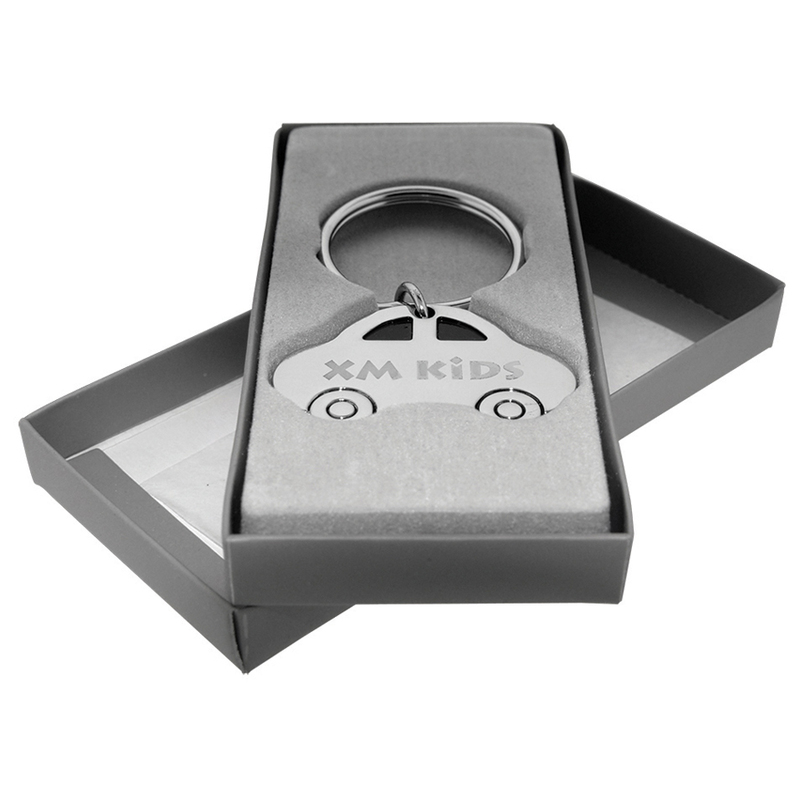 Made with polished chrome and come with their own gift box. The keyring can serve as a perfect tool for your car keys or to increase branding awareness for such companies as a mechanic, car dealership etc.